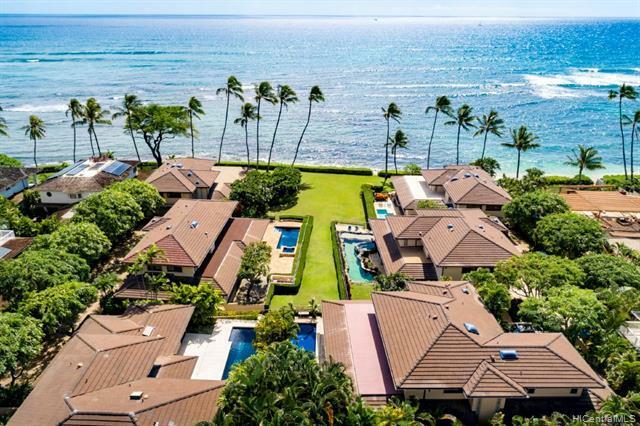 Iconic Diamond Head beachfront luxury & prestige in gated Isles at Diamond Head. Direct access from your hidden island retreat to long coastal stretch of white sandy beaches & gentle turquoise ocean waves. 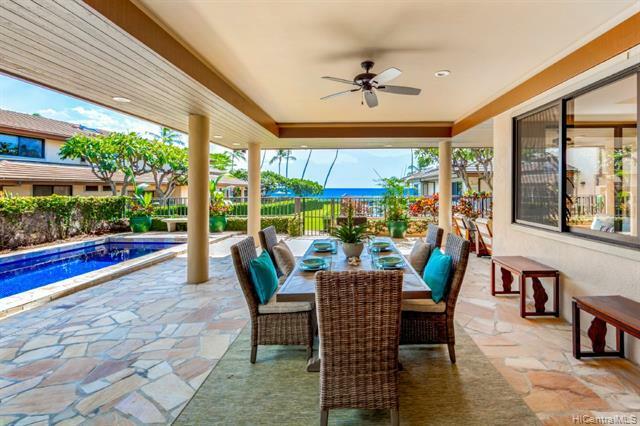 Ocean views captivate from the kitchen, dining room, living room, master suite, large covered lanai & tropically landscaped pool area. Generously appointed, this 4 bedroom, 4.5 bath home offers 3,700 sq.ft. of indoor/outdoor living. 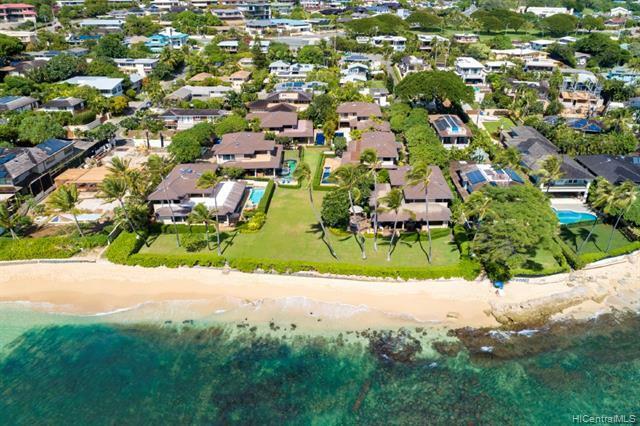 Newly remodeled in 2016 including hardwood floors, central air, high-end appliances & more. 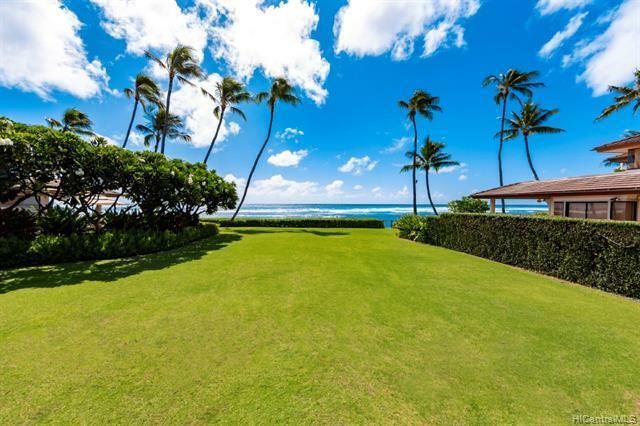 Private, secure beachfront tropical living in Diamond Head!